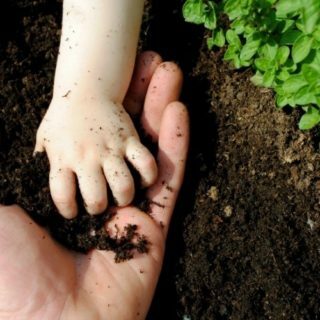 Compost is an organic material that can be added to the soil to help plants grow. 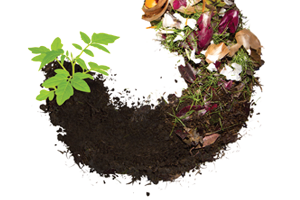 The remaining food and other waste can reach about 30% of what we throw away, which should be used as compost. Chocolate: Dry leaves and twigs. Green: Grass, leftover vegetables/fruit, and coffee powder. Water: Water, green, and chocolate are important for compost development. The compost heap must have the same amount of “Chocolate” as “Green”. It is necessary to replace organic layers material with different sized of particles. “Chocolate” ingredient provides carbon for compost, “Green” provides nitrogen, and “Water” provides moisture to help the organic materials. Here the benefits of composting! 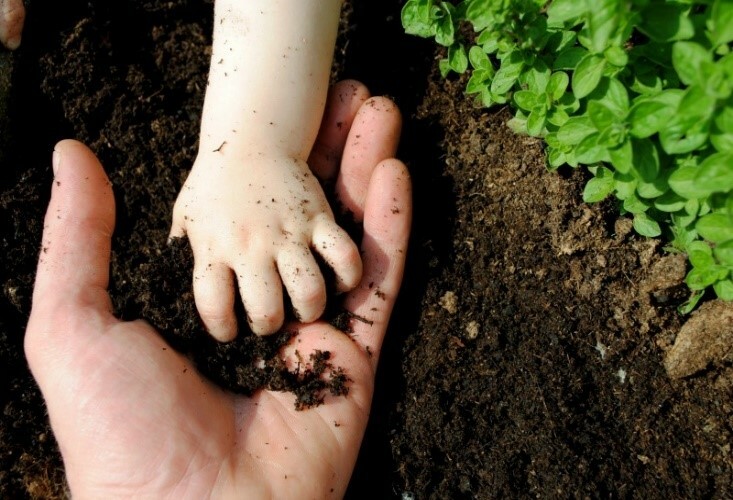 Enrich the soil, help maintain moisture and suppress plant diseases and pests. Reducing the needs for chemical fertilizers. Encourages bacterial and fungal production and is beneficial by separating organic materials to create humus. Reducing methane emissions from landfills and reducing carbon. There are many different ways to make compost piles; garden / yard fork, rectangular shovel, machete and water hose. 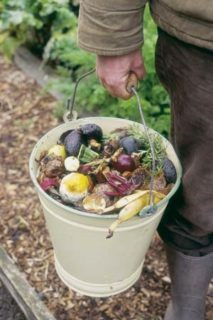 Mixing or rotating regularly compost and some water will help maintain the compost. There are two types of compost techniques that can be done at home, outdoor and indoor techniques. Choose a dry and shady place near the source of water for placing compost piles. Add “chocolate” and “green” ingredients, make sure the larger pieces are chopped or shredded first. Add the moisturized dry ingredients. After finished the compost pile, combine pieces of grass and green waste into the pile under 10 inches of compost material. Optional: Cover the top of the compost with a tarpaulin to keep it moist. When the bottom material getting darker, means the compost is ready to use. This usually takes between two months to two years. 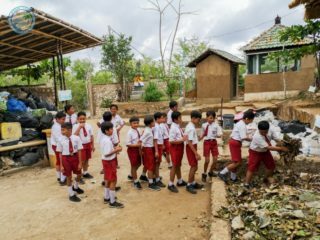 If you do not have enough space for outdoor compost piles, you can make the compost in the room using a special type of trash can, which can be purchased at hardware stores, gardening supplies stores, or make your own. Remember to keep the stack and track what you have entered. Compost storage must be managed properly so that it will not attract pests or rodents and it won’t smell bad. The compost will be ready in two to five weeks.